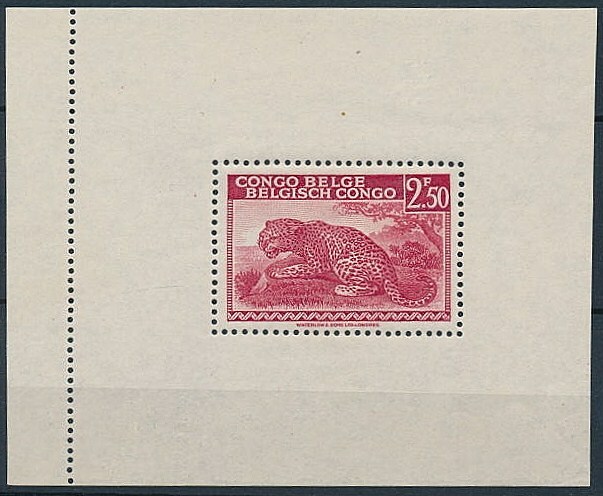 In 1944, the Belgian Government in London (Belgium's government in exile during the Nazi Occupation) issued a set of eight miniature sheets (Scott #225 Note) reproducing designs used in the 1942 set it had issued for the Belgian Congo (Scott #187-206). 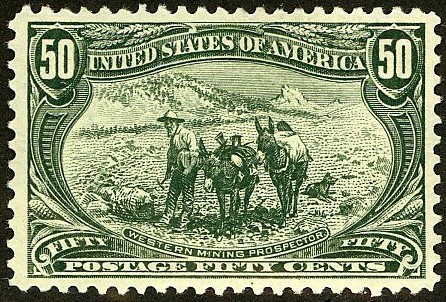 6,000 sets of these miniature sheets were issued and distributed to subscribers of Message, a Belgian political journal. Scott '13 values the set of sheets at $800.- . 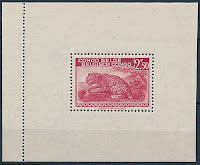 I recommend purchase of both of these sets, because they have a potential dual market among collectors of Belgian Colonies and the Congo.Also, the sheets within the set containing stamps with leopard designs are attractive Animal topicals.